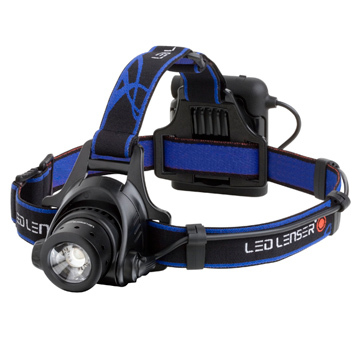 Innovation, technology and performance combine to offer one of the most outstanding head lamps available today. 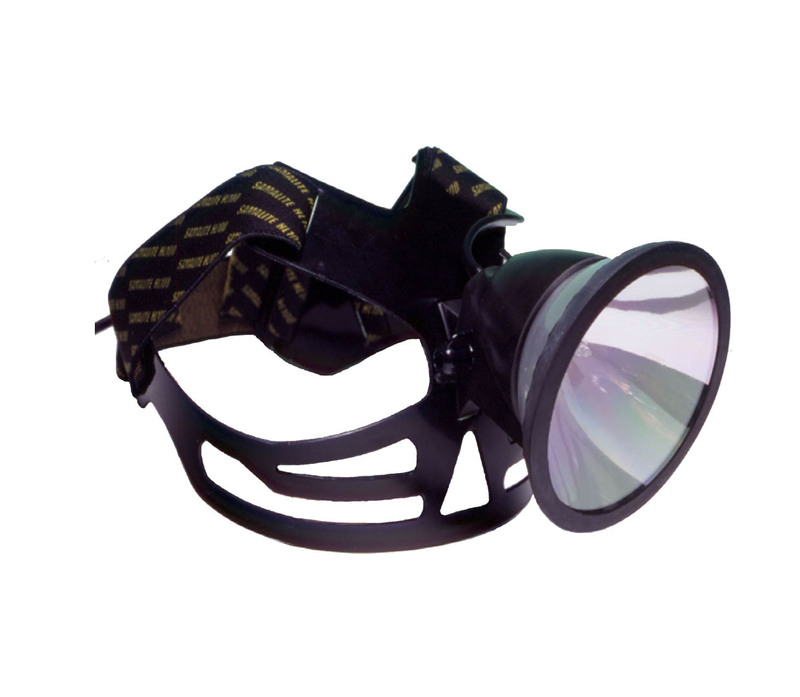 The unique hands-free application concept of this light makes it more than just a head torch. 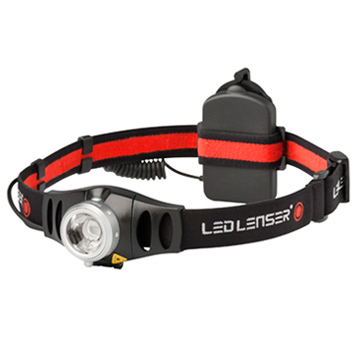 Thanks to its integrated intelligent attachment system the lamp is easily converted into a body/belt lamp or a mobile spotlight. Outstanding functionality also deserves outstanding technology. 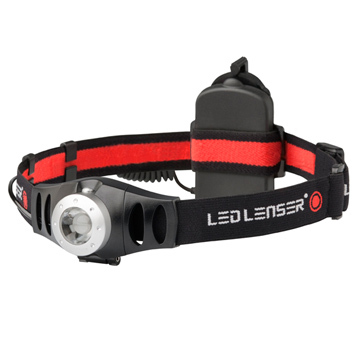 Incorporating LED Lenser’s multi-function Smart Light Technology and patented Advanced Focus System optics for instant spot or flood beam selection, the H14 is technology packed and truly the versatile all-rounder. The H14R has all of the features and benefits of the H14 and in addition is mains rechargeable.